Our new, completely renovated holiday home is situated just around the corner from Menin Gate, in Ypres’s historic centre. Just footsteps away from the Main Market Square, Abacus House is stands right in the middle of all great places : Menin Gate, Vauban Ramparts, Saint Martin Cathedral, Saint George Memorial Church and not to forget the recently restyled In Flanders Fields Museum. They all invite for an impressive walk through our town’s history. The Ypres Tourist Centre, as well as numerous restaurants, cosy pubs and sunny terraces, are all just footsteps away. 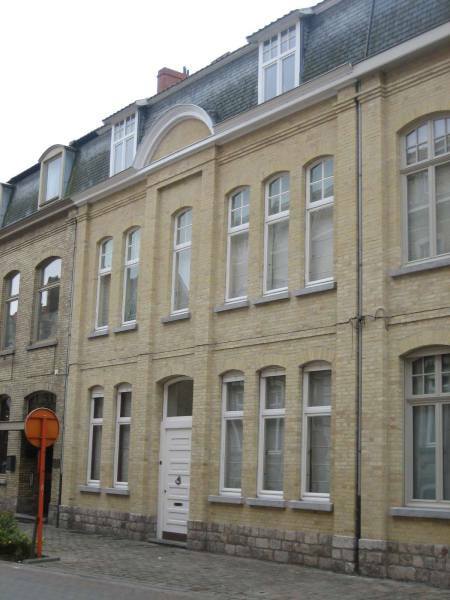 Choose this stylish town house and make it your home stay while you’re visiting Ypres or touring its magnificent surroundings.